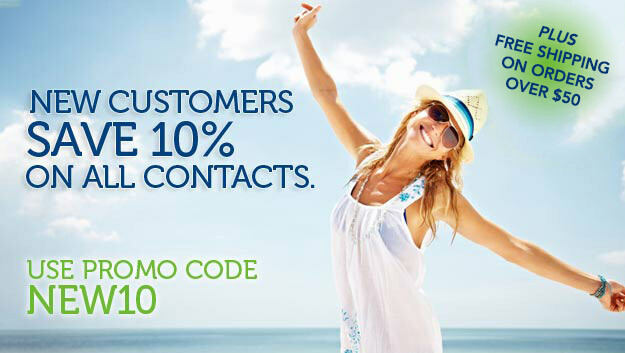 1800AnyLens offers an outstanding selection of brand name contact lenses including Acuvue, AirOptix, Biofinity, Biomedics, Focus, Frequency and Proclear. 1800AnyLens carries daily, weekly and monthly disposables, as well as toric lenses, color lenses, bifocal lenses and vial lenses. 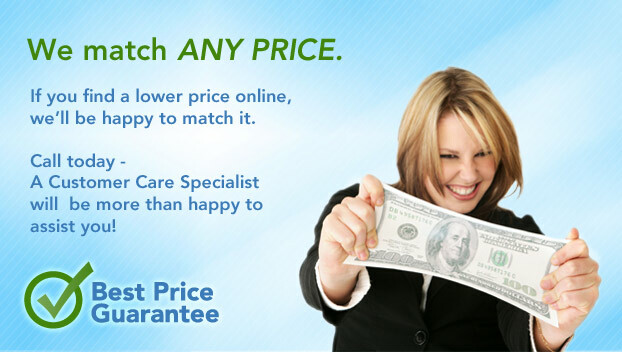 1800AnyLens also offers a Best Price Guarantee. In addition, the knowledgeable and courteous Customer Care Specialists are here to help with any of your contact lens needs. Whether you need help reading your prescription, ordering a product, or just have a suggestion, 1800AnyLens Customer Care Specialists are available by phone, email or live chat. 1800AnyLens is committed to delivering outstanding service and a hassle-free shopping experience. 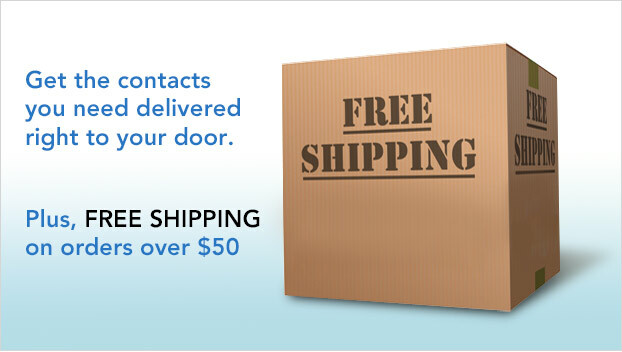 1800AnyLens is the online source for all of your contact lens needs.